All I can say is do yourself a favor and check it out if you have a chance to. – FAT will be live in Los Angeles on November 10th for a VERY special event – again, more details soon. New dates for July and August added. Besides that I am already working on the next (3rd!) 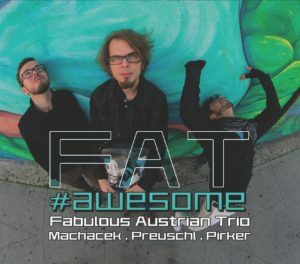 FAT album, we recorded the basic tracks in November 2015. Updates about the progress will be announced here. In February FAT came to the US and we played 3 shows here. The show @ Alvas was filmed and I will put snippets up when I have time to do that. BTW, feel free to go to the FAT Facebook Page and “like” it, it doesn’t cost you anything…and since my personal FB Page is full please use my artist page instead. That’s it for now, back to work! PS: no, I don’t like Spotify or other streaming services – why? Because with these super low royalty rates they pay out they basically ruin musicians. (current average royalty rate from Spotify is $0.005 per stream – you do the math on how many streams one would need in order to buy let’s say one bagel…). And honestly, who buys an album if they can stream it? – Next gig at the Baked Potato: November 25th with Hadrien Feraud on bass and Eric Valentine on drums – don’t miss this. – …in the process of working on the next (!) FAT album, we’ll go to the studio in the beginning of November. May 2015: …finishing the new upcoming FAT album very soon – will be released on Abstract Logix in September 2015. September 2014: …currently working on the second FAT album. Basic tracks were recorded in August 2014. Upcoming tour in November with Elfi Aichinger, Don Byron, Raphael Preuschl and me of course. Very interesting line-up, come by if you are in the vicinity. I am an official Pigtronix endorser (Echolution 2 and Class A boost) – video of me using the echolution will be shot soon. Possible India tour coming up in October and beginning of November, details to be announced soon. News 2012: Well, the website is new… – and why the hats? 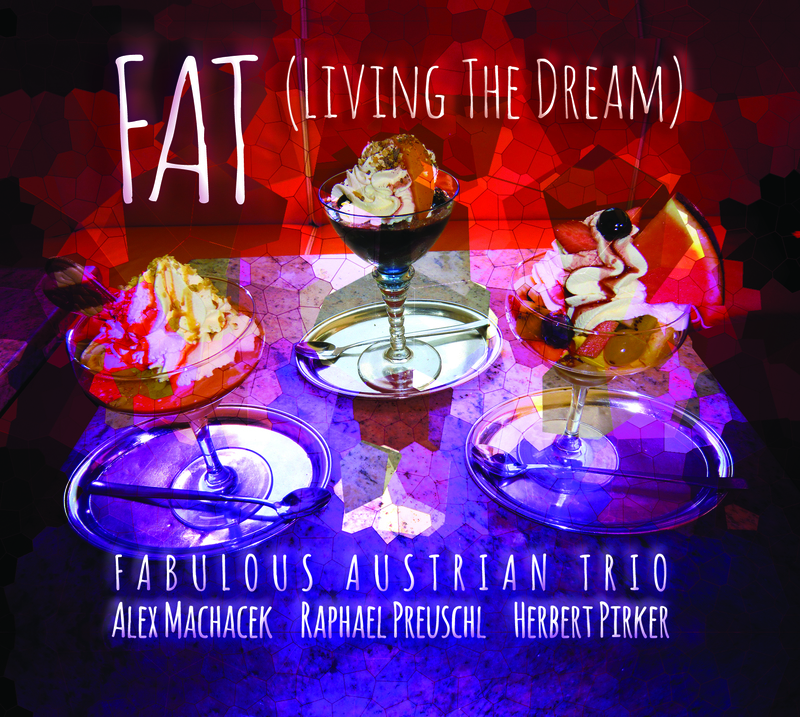 Simply because this is the cover of the upcoming CD “FAT” – release date is September 18th, 2012. I recorded 2 songs for Virgil Donati’s upcoming solo album – release date tba. Also I recorded a solo for Richard Hallebeek’s album. Upon request I put a list of my gear on the site -> gear. Already working on a new CD – a duo with singer/pianist Sumitra – I’ll keep you up to date about this project.